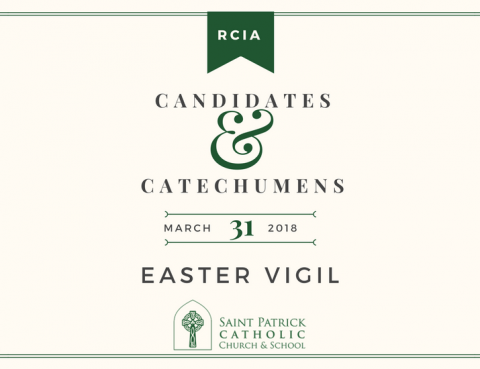 In the months to come, the Catechumens and Candidates will be preparing for full initiation into the Catholic faith through Baptism, Eucharist, and Confirmation. 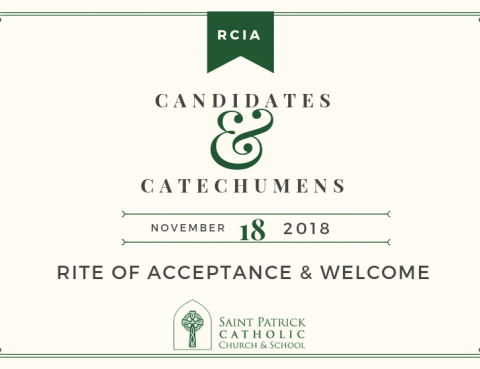 Meet the Candidates and Catechumens and support them on their faith journey through prayer. Lent is a wonderful time to celebrate the reconciling love and the healing graces our Lord offers us. Like all religious experiences, it takes preparation. 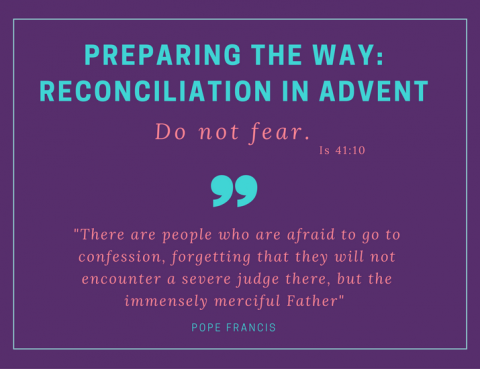 Advent is a wonderful time to celebrate the reconciling love and the healing graces our Lord offers us. Like all religious experiences, it takes preparation. 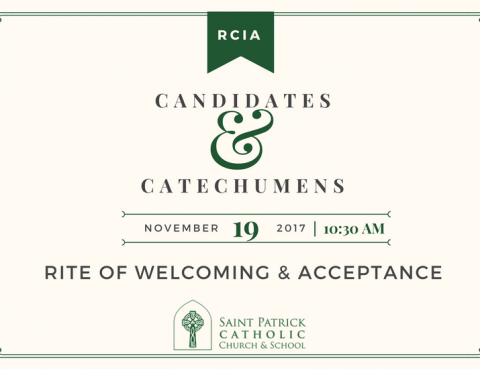 Meet the Candidates and Catechumens at the Rite of Acceptance and Welcoming at Saint Patrick Catholic Church at the 10:30 A.M. Mass on November 19, 2017. 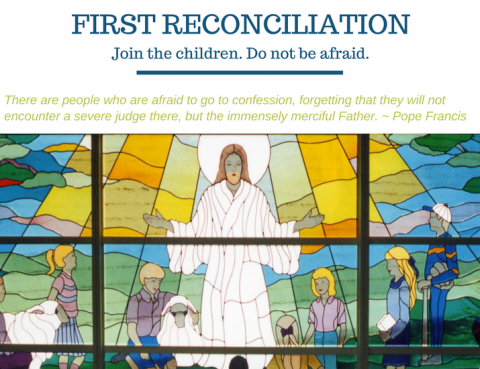 Some of our parish children will be receiving the sacrament of Reconciliation for the first time. Will you join them in receiving this Sacrament? 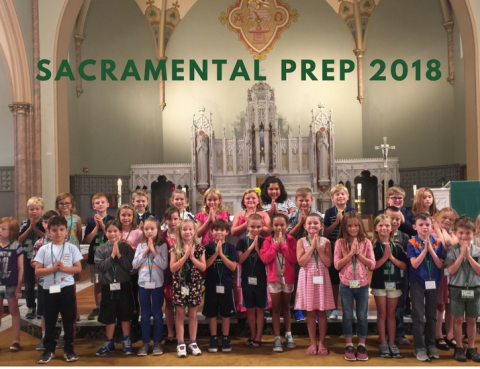 Congratulations to the children who have begun their preparation for the sacraments of Reconciliation and Eucharist at Saint Patrick Catholic Church along with their families. 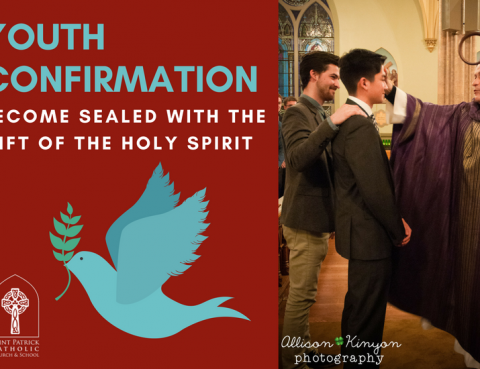 Youth are invited to discern their readiness to receive the sacrament of Confirmation. 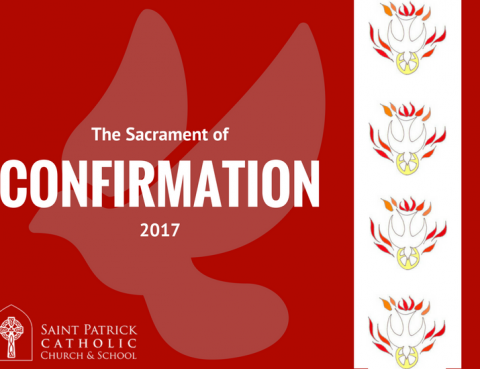 The Sacrament of Confirmation was celebrated at Saint Patrick Catholic Church on April 29, 2017. 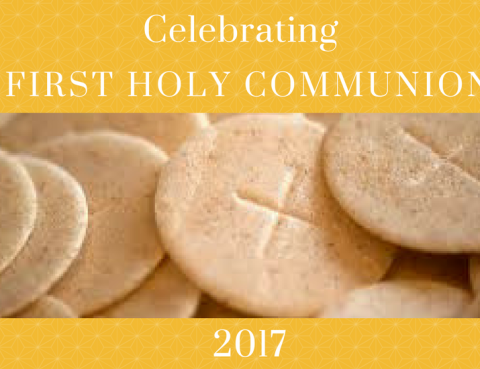 Congratulations to the children who received their First Holy Communion on the weekend of April 22 – 23, 2017 at Saint Patrick Catholic Church.